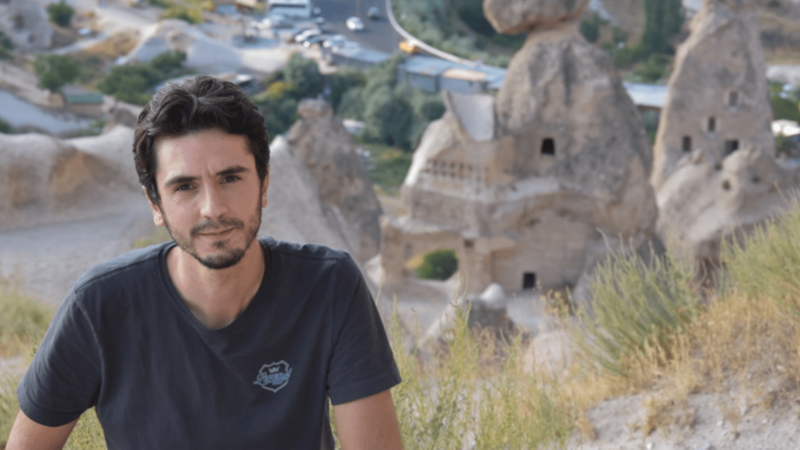 L.I.S.A interviewed Ahmad Masri, participant of the Stewards of Cultural Heritage – Scholarship Program for Syrian Experts in Turkey. 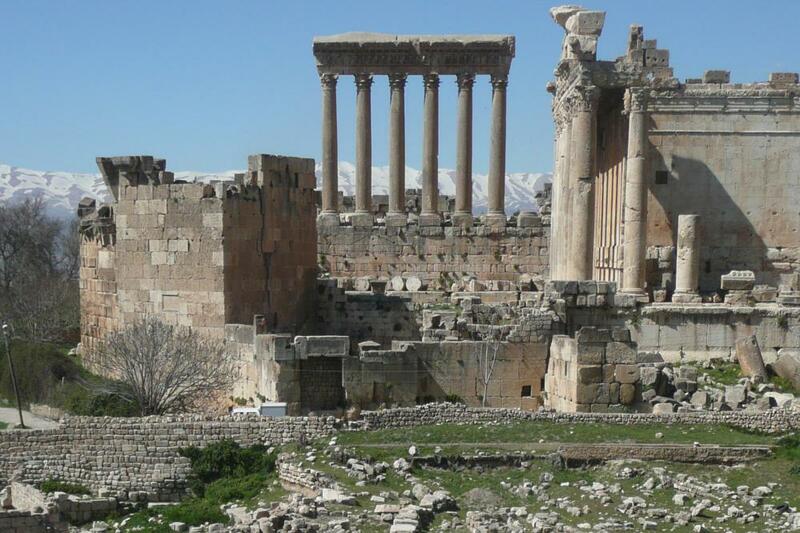 In response to the massive destruction of the Syrian Cultural Heritage, with the overall aim of safeguarding this heritage and as a part of the „Zero Hour – A future for the post-crisis period“ project, the German Archaeological Institute (DAI), Istanbul Department, launched the „Stewards of Cultural Heritage- SoCH“ project in October 2016. The SoCH project was a 24 months program, which was cofounded by the Gerda Henkel Foundation. 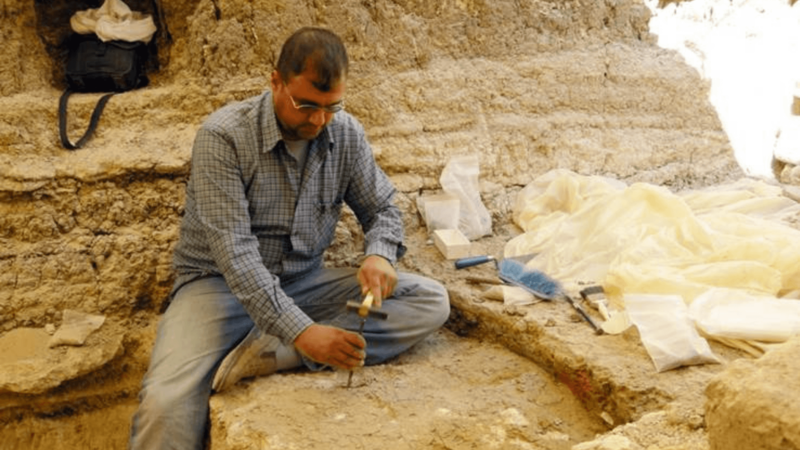 Five Syrian heritage specialists (archaeologists, architects, etc.) based in Turkey, were chosen to carry out their own proposed projects within the framework of their training and in preparation for post-conflict period in Syria. 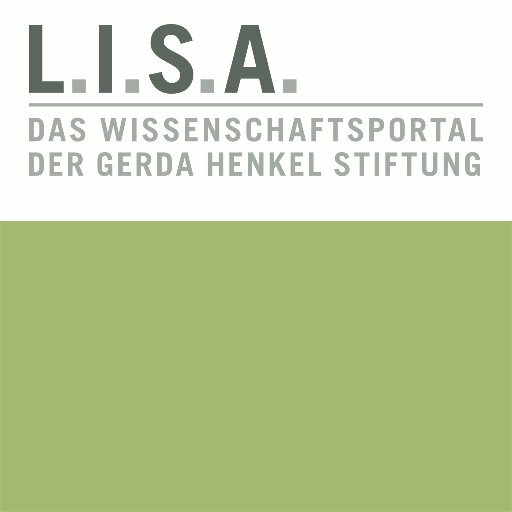 L.I.S.A. asked them about their work within the SoCH program and their plans for the future. The forth interview of this series is with Mr. Ahmad Masri about his project „Al-Ahmadiyyah School in Aleppo. Restoration and Rehabilitation as ‘Museum of Aleppo during the Ottoman Period’“. 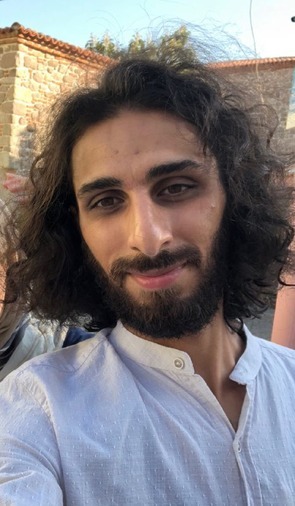 Stewards of Cultural Heritage graduate, Ahmad Masri. The second objective of my study was rehabilitation of the Ahmadiyyah School as a “Museum of Aleppo during the Ottoman Period” – this museum will employ the use of modern technologies to display information that is related to the subject of the museum. This proposal was chosen for several reasons; the main reason is Aleppo being the second state during the Ottoman period after Istanbul, which was the capital of the Ottoman Empire. This is what made Aleppo an important center; and the importance of it was economic, demographic and urban because most of the convoys of land trade towards the Arabian Gulf and Iraq (also the caravan routes from the inner lands towards the Mediterranean) were passing from it. I wanted to demonstrate the importance of this city in the Ottoman period. In addition to a museum, a library and a “Center for Ottoman Studies“ – specialized in studies of the Levant in the Ottoman Period – were included in the school’s restoration project. Despite the fact that it has suffered a lot of damage due to various reasons – including non-man-made ones due to the weather factors and negligence as well as man-made damages due to the war – the school had moderate damages, which was unexpected considering the terrible state of the buildings near it. The school’s overall state was relatively good; it is well built and robust. And with the conducting of this research we now have a full restoration study with drawings of the Ahmadiyyah School. MASRI: In 2014 before the conducting of the project, we as „The Syrian Association for Preservation of Archaeology and Heritage“ did some pre research about the historical buildings in Aleppo. I went there personally to collect some data. However, the current state of the city at that time was very hazardous. This caused some challenges including life-threatening ones. However, with my colleagues we took some safety percussions and checked the places we wanted to research before going. Sometimes we could not go to some places due to the dangerous elements. Hence, the data we elicited were not sufficient. Therefore, the absence of direct access to the building was the main challenge. After the pre research, I chose a specific research topic to work with DAI (Al-Ahmadiyyah School in Aleppo Restoration and Rehabilitation). For the research project, additionally to the elicited data, I managed to get my hands on some previous data about this school. However, the lack of reports describing the works done during the last restoration of the school was another challenge I faced. I could only rely on the visits conducted by our team „The Syrian Association for Preservation of Archaeology and Heritage“ and the available images to make conclusions. Luckily, I was able to retrieve some new images and information showing damages which happened until the end of 2017, which helped in finishing the research. MASRI: In the short term, I hope to work in the restoration of historical buildings and continue developing my skills concerning the field. I believe working as a restorer for historical buildings will prepare me to take on expanded team leadership responsibilities in the future, especially in Syria. Additionally, I am planning to continue my academic study and start my Ph.D. in restoration. Simultaneously, I will keep conducting research about Aleppo – similar to my research with DAI – and prepare these projects to be ready to apply when there is a suitable opportunity for it. I would love to find a way to realize my research projects. In doing so, I want to be a part of the helping hand for the restoration of my city, Aleppo, in hope to return it to what it was before. 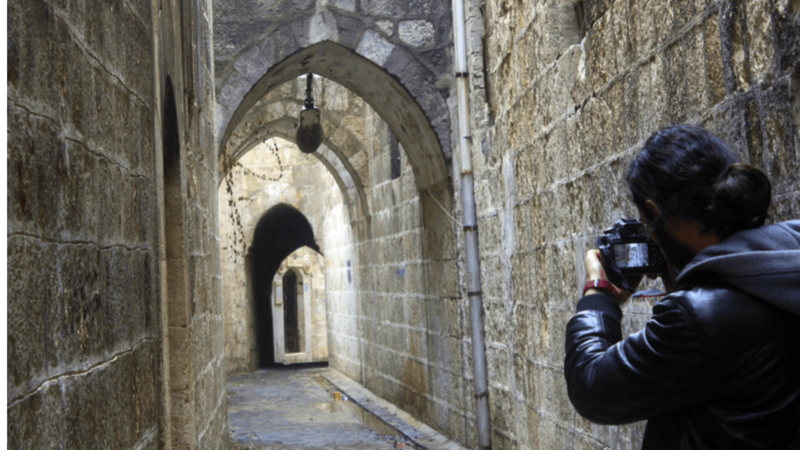 Title image: Mr. Masri working on documenting the Old city of Aleppo. The collected data was later used for his project.